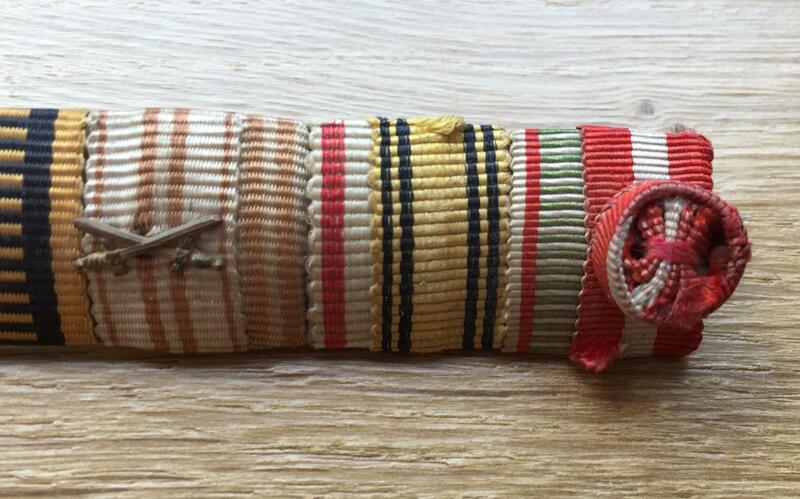 I recently got this rather long Austrian ribbon bar. 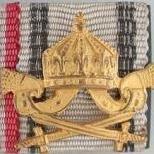 I find the Officer Grade Italian Order of the Crown very interesting. Furthermore can anyone identify the ninth ribbon after the Austrian War Commemorative Medal?